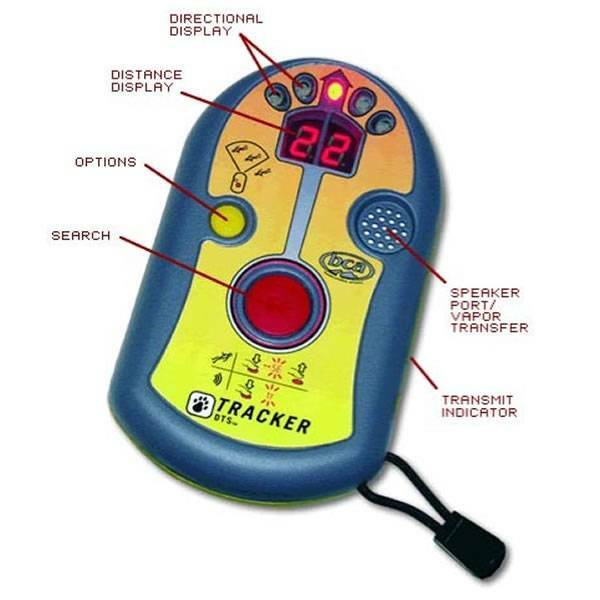 Backcountry Access Tracker DTS Avalanche Beacon. 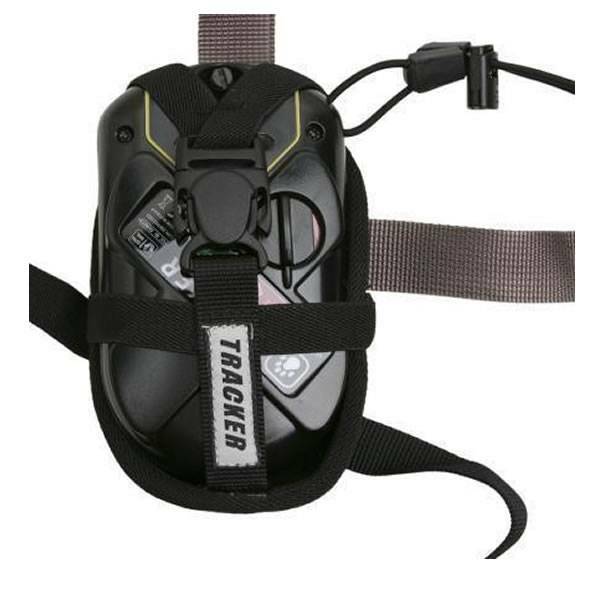 Tracker DTS is the easiest and best-selling beacon on the market because of its rapid processor and simple user interface. A real–time, digital display shows both direction and distance with bright red LEDs (light emitting diodes). 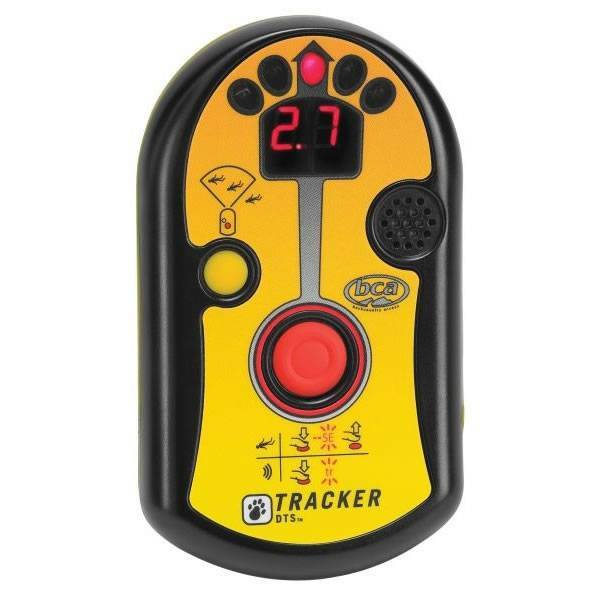 The distance is shown in meters and indicator lights display the direction of transmitting beacons. 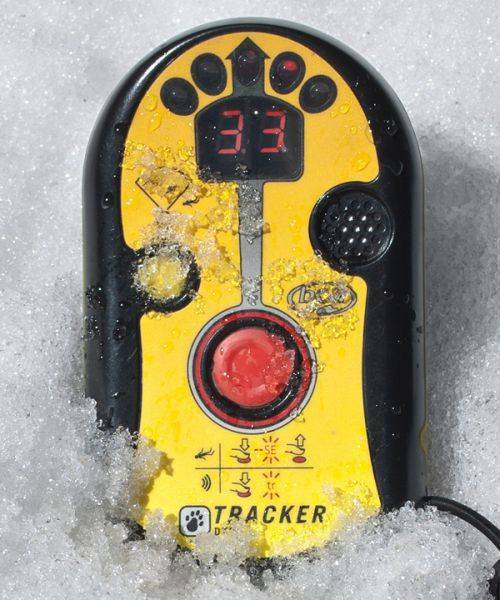 As the world’s most widely used transceiver, the Tracker has established a strong reputation for durability and reliability. Digital distance and direction displays simplify searches for both expert and novice beacon users. Efficient, reliable multiple burial search system. The industry’s fastest digital signal processing. Bright, temperature resistant LEDs, visible in adverse light. Shock-mounted circuit board and dual antenna.